Everything Audio Network: Exclusive First Review!AIRPULSE Model 1 by Phil JonesRibbon-Tweeter, Two-Way Speaker"A Nearly Perfect Small Speaker"
"A Nearly Perfect Small Speaker"
I like it when I find a great hi-fi product that handles my Hi-Res music and does not cost an arm and a leg. 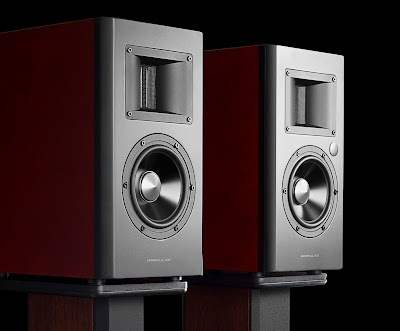 Essence For Hi Res Audio recently sent over a pair of the Phil Jones-designed AIRPULSE Model 1, powered ribbon speakers, and the duo easily fit my great/price performance criteria for small-to-medium listening rooms. The speakers were so impressive that I doubled up my review efforts of AIRPULSE — Hi-Fi and as monitors for my music recording suite — mastering, dubbing and raw track listening. I have known Phil Jones for almost 20 years and have reviewed various designs he has made through such companies as Boston Acoustics, Platinum, and AAD. Mr. Jones‘ philosophy, these days, is to make a great-sounding, well-made speaker that you don’t have to take a loan out to buy. With built-in bi-amp Class D amplification, a digital 24-bit A/D-D/A for Bluetooth or SPDIF connection up to 24/192, built-in EQ and a fantastic build quality, this $995 per pair system is a serious audiophile speaker that needs nothing but a source. Plug in your hi-res player digitally or analog or stream from your phone. Heck, plug in your turntable preamp and sit down and listen. If you want accuracy, flexible signal routing and speakers that slide into the smallest listening spaces, AIRPULSE Model One is a prime contender. 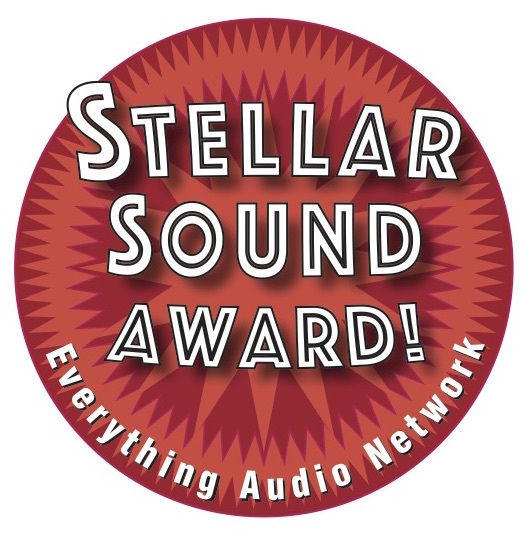 The sound is so detailed and well balanced that it was easy to give the AIRPULSE an Everything Audio Network Stellar Sound Award. 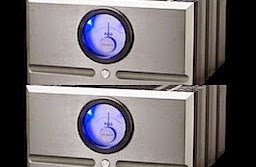 I worked with Phil Jones in the early 2000’s on a review for a high-end speaker that was incredibly transparent. Of course, it cost a lot more than AIRPULSE, but it highlighted the quality pedigree that he extols on his products. Nothing is low end about his products. Even the speaker stands are A+. Spec-wise, the AIRPULSE claims to reproduce 30 Hz to 20 kHz. The top end is handled by a horn-loaded ribbon, while bass is transmitted through a Phil Jones-designed neodymium magnet alloy woofer. The rear-ported cabinet is amazingly inert and stiff for such a well-priced, all-in-one speaker/electronics package. 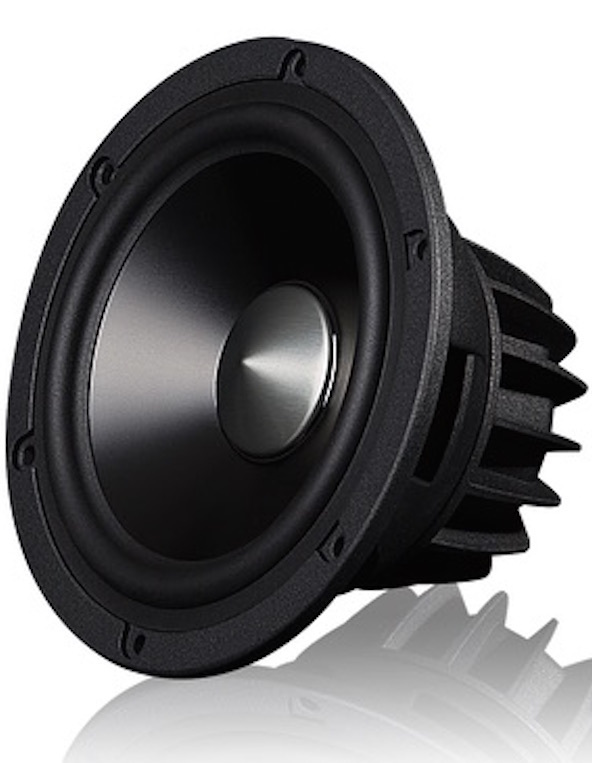 The 5.5" woofer in Model 1 is a signature Phil Jones driver with a hyper-rigid, cast magnesium alloy frame. It uses a neodymium motor to provide a high magnetic flux to cover the entire voice coil of the loudspeaker. According to Jones, this degree of magnetic flux is rarely done with speaker construction in this category because of the cost. Additionally, the proprietary “hard anodized” Aluminum Alloy Cone (AAC) was designed from analysis of all types of cone geometry and materials — using a Klippel Laser Doppler Interferometer, which is a precision measurement instrument that analyzes cone behavior in 3D. Jones pointed out that the voice coil in Model 1 woofer is larger than most 5.5" loudspeakers. “Larger voice coils have less power compression because they run at a cooler operating temperature,” he said. 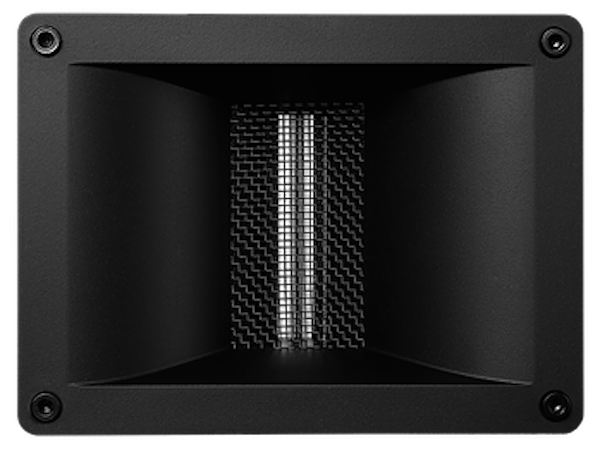 Sonically, Jones noted, the larger voice coil results in a more realistic, dynamic extension of the sound. Other design features include the use of a single-layer, edge-wound, copper clad aluminum ribbon voice-coil instead of a typical round wire. Ribbon voice-coil wire is said to increase the electrical conduction in the magnet gap, thus increasing efficiency, power handling and lowering of overall distortion. 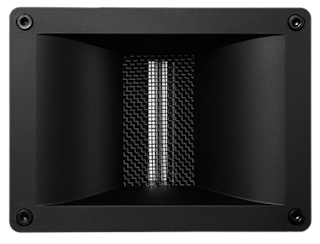 Jones is, no doubt, proud of his woofer advances, but the co-key to this speaker’s superbit sound is the use of a horn-loaded, 3” ribbon tweeter made of precision cut, very thin aluminum. The ribbon tweeter utilizes neodymium magnets and an advanced transformer said to enhance high-frequency extension, yet keep it all clean. Though the vertical dispersion is typical of horn ribbons, the horizontal sweet spot is pretty wide. The cabinet construction, for such a small speaker of modest cost, is outstanding. The rigidly braced, 1” thick HDF cabinet uses real cherrywood veneer, and the inside gets a 35mm extra coating of sound absorption material to further dampen internal vibration. Dimension-wise, each AIRPULSE is 14-inches tall by 9-inches wide and 12-inches deep. Weight is about 21 pounds each. The bass, treble and volume are located on the back of the right speaker, as are connections for the analog and digital inputs, plus the power cord. 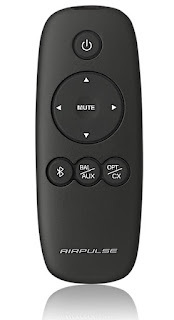 Input switching and master volume are also controllable via the included remote. Upon first play in the audiophile room, I could hear that Phil Jones precision emanating from the AIRPULSE. 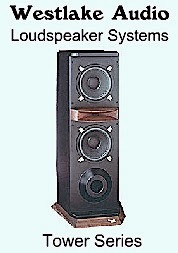 Even though it is a modestly priced, all-in-one system, the balance on this modestly powered, set of speakers was excellent. The 70w-woofer/20w-tweeter bi-amp section is courtesy of Texas Instruments Class D amp modules. All audio, analog and digital, is routed through a TI 24 bit/192K A/D converter, including the balanced and unbalanced analog connections. The audio is ultimately transmitted to the 24/192K internal DAC and Class D amp. 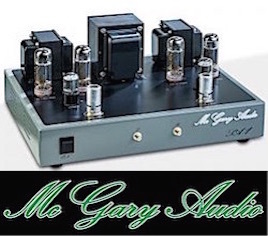 Input options include RCA and balanced XLR analog stereo, Optical and Coaxial SPDIF digital connections. The balanced input allows easy connection to pro gear from the analog side and the SPDIF connections get you connected to a digital output from a computer or other type of player. The AIRPULSE Model 1 has a subtle, but effective EQ control, located on the back. It is DSP-based digital EQ, designed to gently increase or decrease, plus or minus 3 dB, in the bass and treble to compensate for room boundary bass effects and tone-smoothing treble loss in heavily decorated rooms or excessive brightness in sparsely filled, hard-surfaced rooms. Via Bluetooth, you can stream music from your phone music app to the AIRPULSE. It is not Hi-Res but it can sound good with many recordings. I would like to see a Wi-Fi option, which is available on many wireless speakers these days. That way you could natively play wireless Hi-Res music, such as 24/192K PCM. 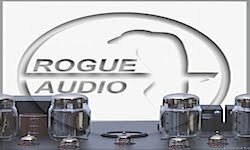 I installed the AIRPULSE and optional stands in three different scenarios: in my audiophile room in the sub-basement, an upstairs living room and as nearfield recording/editing monitors in my home studio music suite with an Apple Macbook Pro. In the audiophile room, the AIRPULSE were linked to a Benchmark DAC3 HGC D/A converter, a Rogue Audio RP-5 tube preamplifier, and Coda high-current solid preamplifier. The Oppo UDP-205 universal player fed the preamps via analog, and it also was used as a direct player, straight from its digital coax out into the SPDIF coaxial input of the AIRPULSE. All analog and digital interconnects were from Wireworld. Essential Sound Products Essence Pro II power cords and power strip linked the components to the AC. In the pro rig, I ran the optical cable from the Macbook Pro directly to the AIRPULSE, which allowed me to monitor up to 24/192K via Audacity and Reaper64 recording/DAW software. The speakers sat on either side of the MB Pro on a glass-shelf work stand. Upon first play in the audiophile room, I could hear that Phil Jones precision emanating from the AIRPULSE. Even though it is a modestly priced, all-in-one system, the balance on this modestly powered, set of speakers was excellent. The ribbon tweeter exhibited a smooth, airy, detailed image across the 7.5 foot speaker plane, while the bass was tight, but played with ample velocity for the kind of music I was listening too. Warren Bernhardt’s "So Real," a jazz track from the So Real DMP SACD (converted to 24/192K in my DAW) was transmitted through the AIRPULSE with all the track’s transient cues intact (piano upper register, snare rim shots, cymbal splashes). They sounded quite good with a good horizontal spread of energy in the imaging; the speakers were toed in just a few degrees. I added +2 dB of bass EQ when I placed the speakers further into the middle of the room to keep it all in balance. I like the subtle EQ control. No over-the-top, pronounced tone changes with a big swipe of the control. When used, EQ should be gentle. The Phil Jones speakers reminded me of the 1990s, horn-ribbon Centaur Apogee stand speakers that I used to own, though the AIRPULSEs are a bit smaller. 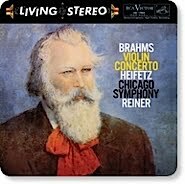 An ear-friendly smoothness, coupled with ample bass, made for good listening experiences with numerous Hi-Res albums. The speakers’ accuracy definitely draws you in. Using the Oppo UDP-205 analog outputs into Model 1, I played the 1979 recording of Sir Colin Davis’ 1812 Overture, Boston Symphony, now on a Pentatone SACD. 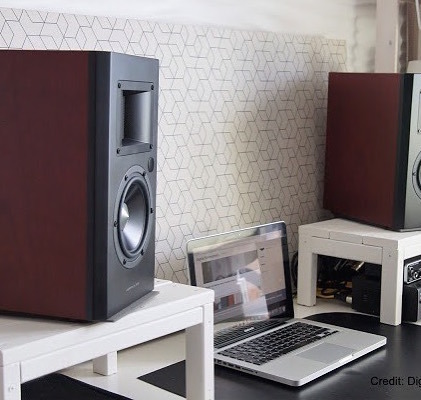 The playback showcased how good a little Classical Music speaker these powered AIRPULSE speakers are. Most musical bass is quite strong through the Model 1, but the clean midbass may give it a ”lean” impression, if you are used to speakers that overhype at 60 Hz to 250 kHz. Recordings that showcased the bass of the Model 1 included Pop gems Daft Punk — Random Access Memories and The Allman Brothers Band — Live At Fillmore East, and a PCM-dub of the SACD re-release of Flim and The BB’s — Tricycle, which has a lot of kick drum energy. The AIRPULSE Model 1’s, as most accurate speakers do, sound good with any kind of music. Other than lacking strong sub 35-Hz bass, the tonal balance fits any kind of music one is apt to play. In the upstairs living room, AIRPULSE really sounded nice with an extra 1.5 feet of speaker spread and just the iBasso player. The room was a lot brighter sounding, so I tweaked the EQ back -2 dB to achieve the optimum balance that I liked. The AIRPULSE fit right into my digital audio editing suite. I recorded some acoustic guitar tracks with Audio-Technica AT-4041 instrument mics at 24-bit/192K PCM, using a True Systems stereo mic preamp and a Mytek Digital Brooklyn A/D, straight to the computer recording software. I then used the AIRPULSE pair to check the quality of the recording. The speakers revealed the low treble sheen of the ‘4041 mics without washing out the transient speed the mic’s are capable of. And the speakers’ three-foot distance (from my listening perch) gave a direct connection to the raw music — as I edited the sample songs into full tracks. 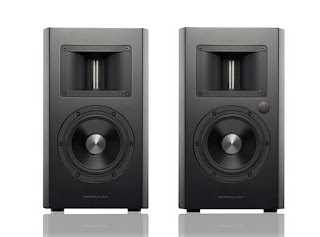 As a music editing tool, this is one very good, small, nearfield monitor pair. 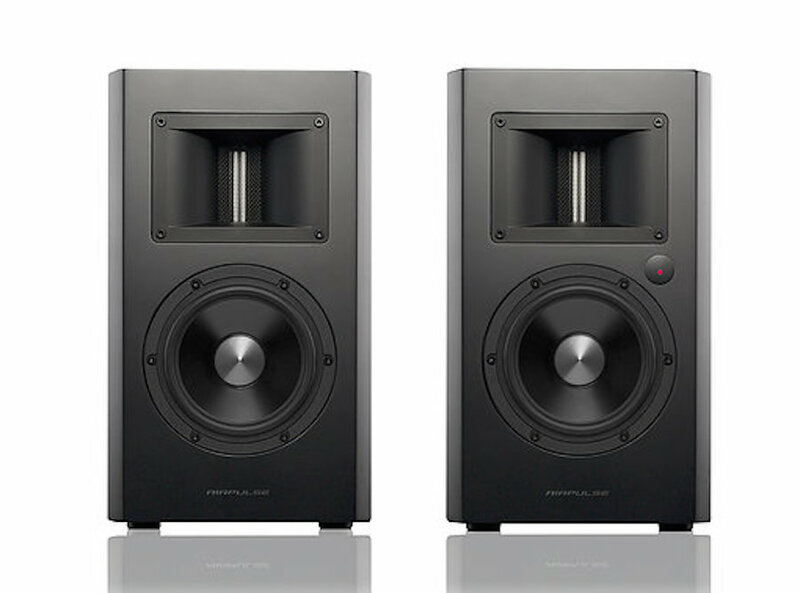 I would put it up against equally sized, pure pro monitors — at twice the price. The AIRPULSE internal amps are not quite as powerful as other pro speakers I have auditioned, but for direct nearfield workstation duties in my studio, there was plenty of level. My only niggles with the AIRPULSE are the cherry-only finish and no Wi-Fi for hi-res streaming directly to the speaker. I think music pro guys would prefer a black finish to the cherry. (Two pros I showed the AIRPULSE said they would like black). Streaming full Hi-Res via Wi-Fi would just be icing on the cake. I love my Oppo Sonica and MartinLogan Crescendo’s Wi-Fi ability to play 24/192K HDtracks downloads from my smart phone. The optional speaker stands are a nice touch and they are perfect sized for the AIRPULSE duo. 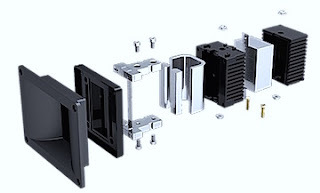 They are plenty sturdy, look good and have wire routes recessed in the stand and can accommodate the included spikes. But AIRPULSE worked well with other stands. Thus, you can save yourself a couple of hundred dollars — if you already have stands. I mounted the duo on my made-in-England Apollo stands, and they fit well. Overall, the Phil Jones-designed analog/digital input, Class-D powered speaker system, coupled with outstanding drivers, nets a sonically accurate little duo that can fit anywhere. If you want accuracy, flexible signal routing and speakers that slide into the smallest listening spaces, AIRPULSE Model One is a prime contender. 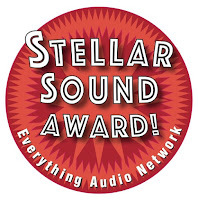 The sound is so accurate and well balanced that it was easy to give the AIRPULSE an Everything Audio Network Stellar Sound Award. The other features are just gravy. Remember, just make mine in black. 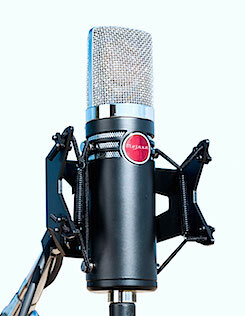 Many thanks from all of us at Essence For Hi Res and AirPulse for your reporting on the new Model 1 by Phil Jones!